DECATUR, Ga. -- The DeKalb County election official placed on administrative leave complained about a faulty piece of equipment turned in from Tuesday's election, according to elections director Maxine Daniels. Daniels said she suspended Leonard Piazza following a conflict he'd had with a subordinate. She declined to say if the conflict with the subordinate was related to the faulty equipment. The state is investigating complaints of fraud. 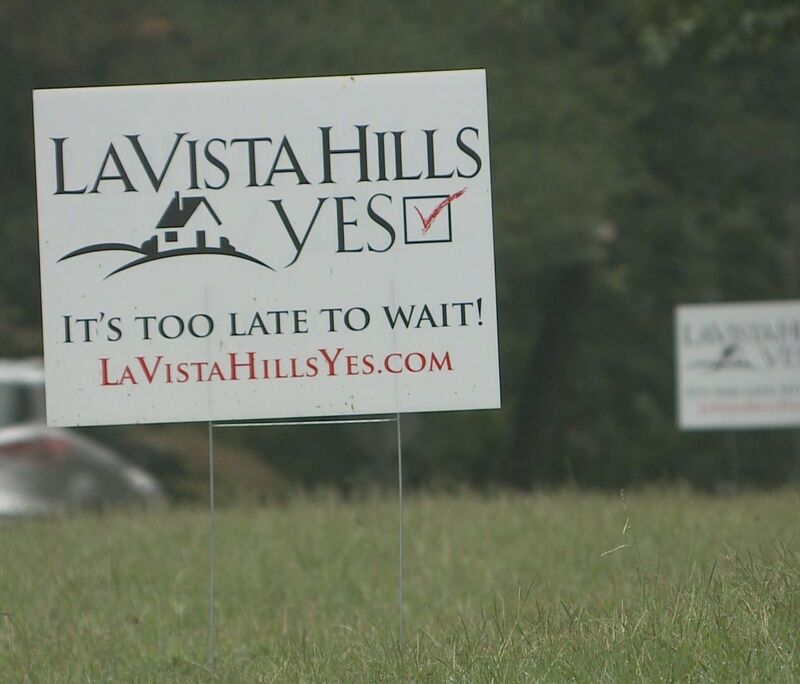 Despite its loss election night, the fate of the proposed city of LaVista Hills is exceedingly murky three days later. DeKalb election officials say the election was conducted and its votes counted properly. But Thursday, they suspended elections supervisor Leonard Piazza – a man who reportedly was suspended from a similar job in Pennsylvania after allegedly trying to expose election fraud. DeKalb County officials called Piazza's suspension a "personnel matter." It added a further element of intrigue into an election that seemed lost Tuesday night for backers of cityhood in LaVista Hills, a collection of DeKalb neighborhoods that tried to incorporate, in part, because backers felt the city would insulate them from DeKalb County corruption. "And whether (the election) was malfeasance or misfeasance or maybe nothing at all was wrong, we just need to take our time and get it right," said former state Rep. Kevin Levitas, a LaVista Hills backer. He and other leaders of the LaVista Hills effort realize this investigation could overturn the city proposed city's defeat. "But what we want to do is tell our supporters, keep your yard signs, keep your faith. Take a deep breath. Take it one day at a time and see what the state has to say," Levitas said. Officials with the Secretary of State's office say the state elections board typically would certify an election a week after a vote – and may do so next week, depending on the status of the investigation.